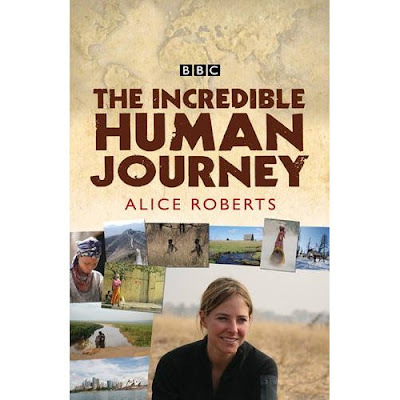 The Incredible Human Journey is a five-episode science documentary presented by Alice Roberts first broadcast on BBC television in May and June 2009 in the United Kingdom. It considers the evidence for and against the theory of early human migrations out of Africa and subsequently around the world. Episode 1 "Out of Africa"